I had the greatest time together with Mr Daniel Foo of Gecko Music Group today! We swapped stories, talked music, tried out gear, and built up our friendship. You truly have to experience the quality of their work, the details in their product design, and their quest for perfection. Stay tuned for more updates on the Pantheon x Gecko alliance! Underpinning this alliance is our deep respect for each others’ work and craft. With this as our foundation I believe we can shake the foundations of the industry. 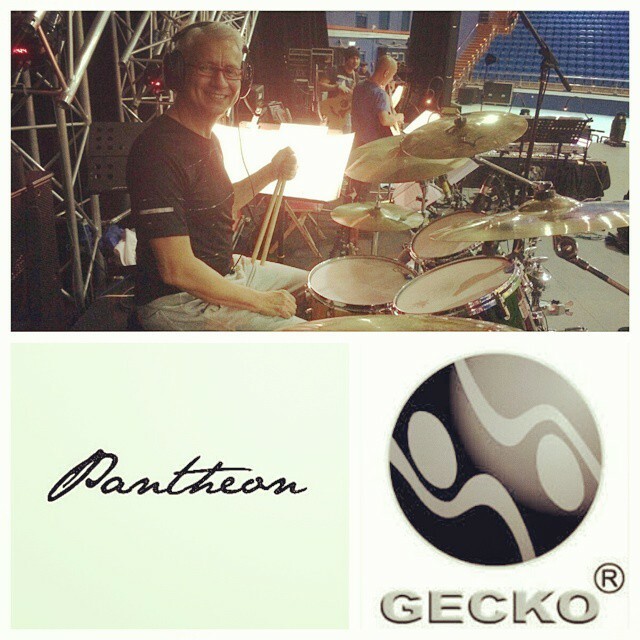 Pantheon x Gecko. Defining the new standard. Gecko Music Group is a globally recognized company in the field of professional audio, acoustics and music, with a warm touch and individually tailored needs.